For some people, a trip to the dentist can cause anxiety or even phobia. This has become a serious problem that prevents over 30 million Americans from receiving the vital dental care they need each year. Thankfully, there is a way to provide a more comfortable experience. 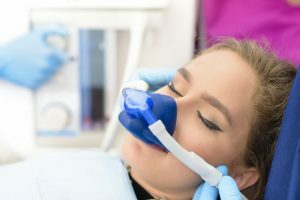 Read on to learn about it, and discover the answers to sedation dentistry FAQ’s in Kaukauna! Do You Need TMJ Treatment in Kaukauna? It’s National TMJ Awareness Month—an effort to bring awareness to this common disorder that is rarely talked about. Did you know that over 10 million Americans suffer from TMJ disorder? This painful joint disorder that occurs in your jaw can be distracting, affect your sleep, and cause random pain and headaches out of nowhere. It’s more common in women than men, but how do you know if you have it? 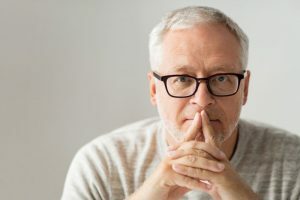 Learn the answer as well as some common causes, symptoms, and whether or not you need TMJ treatment in Kaukauna. Comments Off on Do You Need TMJ Treatment in Kaukauna? 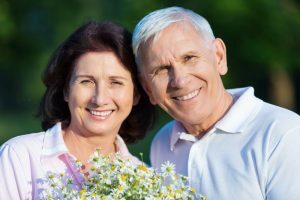 Do You Need Periodontal Disease Therapy in Kaukauna? Did you know September is National Gum Care Month? This time of year brings awareness to something that’s super important to your oral and overall health: your gums. 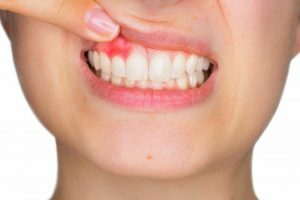 Over half of Americans suffer from mild, moderate or severe periodontal (gum) disease and many people don’t even know there’s something wrong with their gums. Keep reading to learn how to keep your gums healthy, the signs of gum disease, and whether you need periodontal disease therapy in Kaukauna. Comments Off on Do You Need Periodontal Disease Therapy in Kaukauna? From dessert (chocolate or vanilla?) to vacation (beach or mountains? ), life is always better with options — and that is true when it comes to your smile, too. 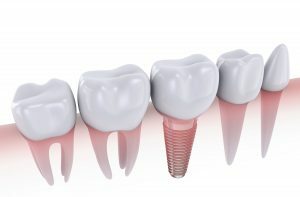 If you are missing one, two, or three teeth, you will be presented with the choice between a dental bridge or dental implants in Kaukauna. Now, the hard part is deciding. Fortunately, it just comes down to having all the information. Keep reading to find out what you need to know about these two types of restorative dentistry! Visiting your dentist in Kaukauna for preventive care is one of the best avenues you have for protecting your oral health. It provides you with a complete cleaning and thorough examination that rid your mouth of harmful bacteria and allow your dentist to monitor the condition of your oral cavity. But what should happen when you’re not there? 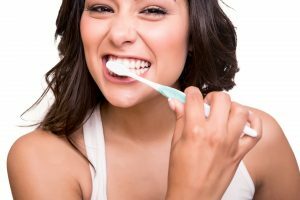 How can you maintain your oral health between visits? As you continue reading, you’ll learn 4 tips for maintaining healthy teeth and gums. Do You Struggle to See Your Dentist in Kaukauna? They Can Help! Dental anxiety is much more common than you’d think. Did you know that it’s estimated that between 9 and 15 percent of Americans don’t visit the dentist because of either fear or anxiety? That’s between 30 and 40 million people. Unfortunately, skipping visits can have significant consequences your dentist in Kaukauna wanted to cover. However, that doesn’t mean he hasn’t done anything to accommodate these patients. The long-term effects of skipping visits aren’t worth it, especially when there’s a solution available. Comments Off on Do You Struggle to See Your Dentist in Kaukauna? They Can Help! One of the most important functions for good health is to get adequate sleep each night. When you can’t, your body is thrust into a state of constant fatigue and you lack energy to carry out your daily duties. You’ve learned that this type of problem – of partially waking throughout the night – is called sleep apnea, and you’re wondering how it can be treated. 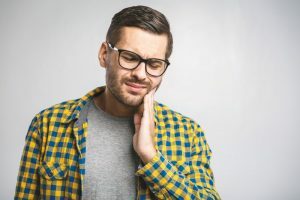 You ponder, “Does it require a surgical procedure to fix?” Continue reading to learn what information your dentist in Kaukauna has on the matter and how to get the rest you desperately need.